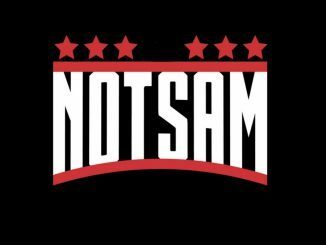 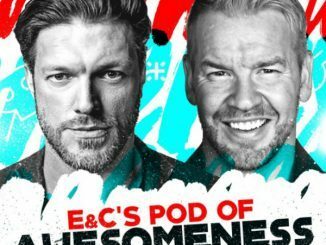 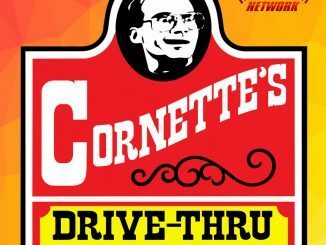 PODCAST REVIEW: Jim Cornette’s Drive-Thru (Ep. 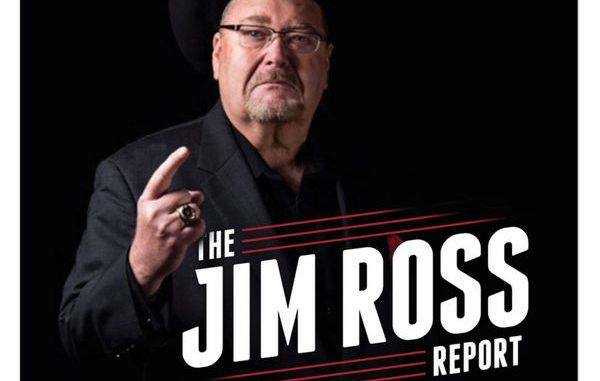 84) Meeting the Thrill Seekers, Gino Hernandez, addressing Seth Rollins recent comments, bad excuses, good selling, poor payouts and more. 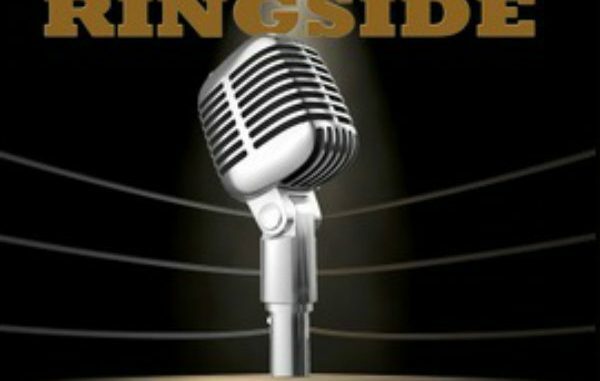 RECAP AND REVIEW: Sitting Ringside with David Penzer – Bruce Mitchell talks Front Row Section D shenanigans, Sid’s squeegee, Arn Anderson’s interesting distinction, and more. 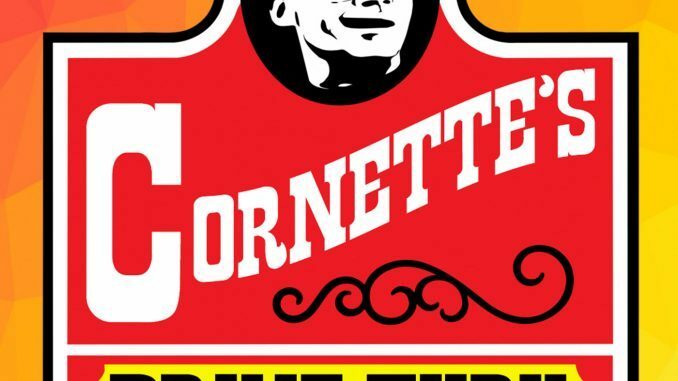 RECAP AND REVIEW: Jim Cornette’s Drive-Thru on if Ted DiBiase had signed with Jim Crockett Promotions instead of the WWF, Nikita Koloff’s lackluster NWA return, Buddy Lee Parker as a trainer, Paul Jones’s promo time, does Vince McMahon have an Ultimate Warrior painting on his wall?